Water Softener Salt from £3.39/10kg Bag. Free UK Delivery. is the UK’s number one online source for water softener salt for two reasons – convenience and price. 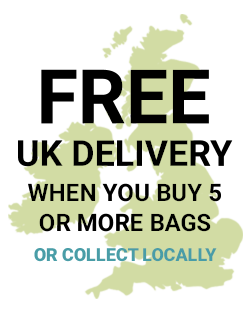 We offer free home, office or commercial premises delivery for orders of five or more bags, and we have over five hundred locations all over the UK where for certain products our customers can collect their online orders. Your order will usually be available for pick up on the same day or the next day after you place it, or it can be delivered right to your door in as little as one day. Just click here to find the location of our nearest order collection point, or here to learn more about our home delivery options. One of the advantages of being one of the largest retailers of water softener salt tablets, water softener salt granules and water softener blocks in the UK is that we can offer superior products at a substantial savings to you. 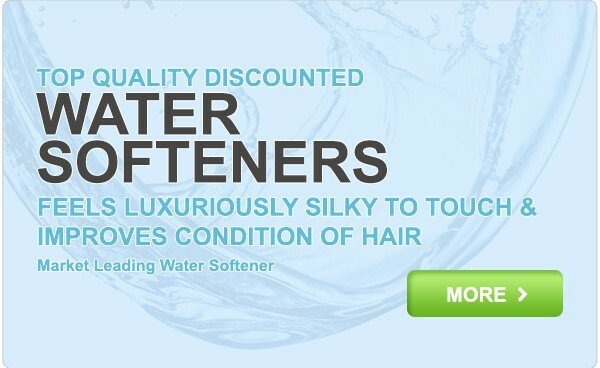 We buy a great deal of water softener salt from the best manufacturers every year, and they give us an excellent rate. That lets us pass the savings on to you. Find further information about Pay & Collect branches in your area. 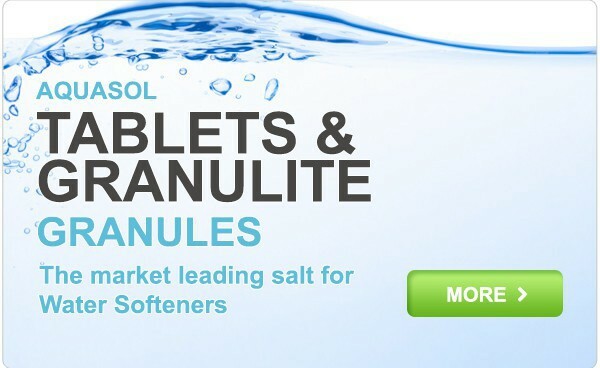 Water Softener Salt UK offers some of the most loved brands of water softener salt tablets, including Hydrosoft, Aquasol, Monarch Ultimate and Granulite both in bulk wholesale quantities of 25 kg bags with free delivery. We also offer Water Softener Salt in handy 10kg bags. Many water softening systems use salt tablets for convenience. They also tend to be more efficient than those models which use traditional, granulated water softening salt. Most older water softening systems use granular salt. 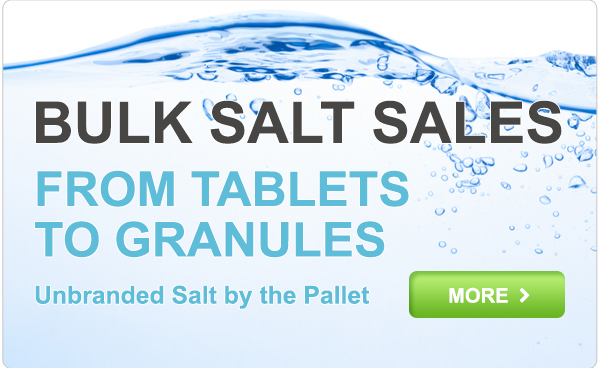 We supply granulated water softener salt from brands like Granulite, Monarch and Hydrosoft in retail, wholesale or bulk quantities for free home, office and factory delivery. Some of the newest and most efficient water softening systems use block salt. Water Softener Salt UK is proud to offer block water softener salt from brands like Harveys and Kinetico with free home delivery. Don’t forget to ask about bulk or wholesale orders!